Now available! 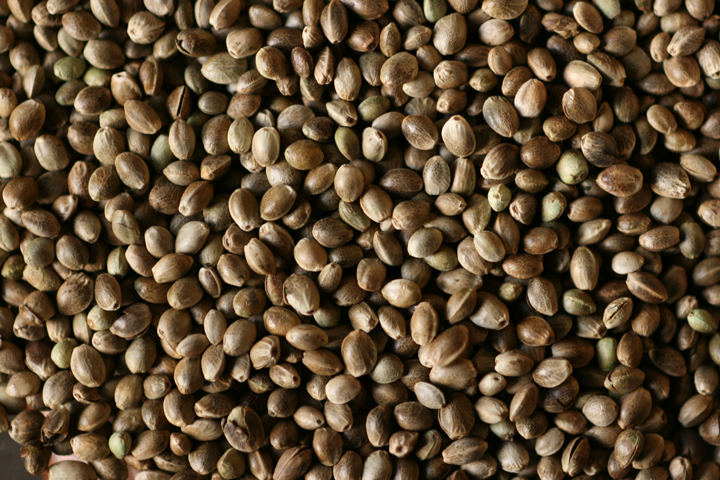 100% sterilized hemp seeds. 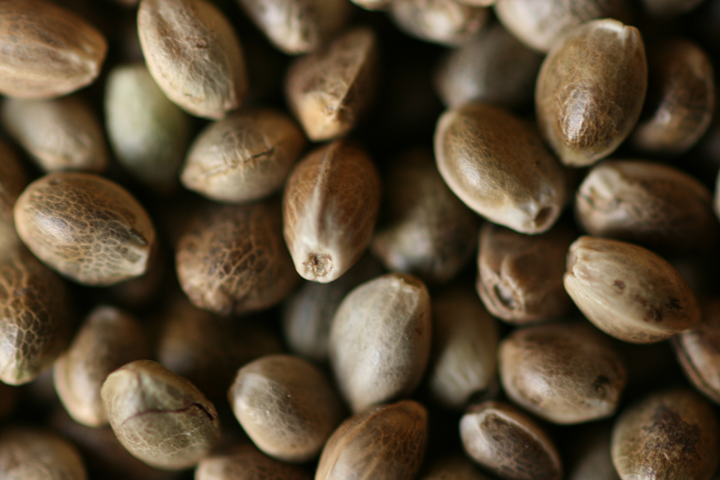 These hemp seeds are packed with nutritional value. They are gluten free, lactose free, 100% organic and full of Omega-3 EFA’s. These hemp seeds can be enjoyed on their own or used in smoothies, on top of yogurts and in a wide range of recipes and prepared foods.